Military logistics need to manage a complex flow of information, components, and products throughout a demanding supply chain. The distributed nature of field operations in rural areas increases this complexity further. 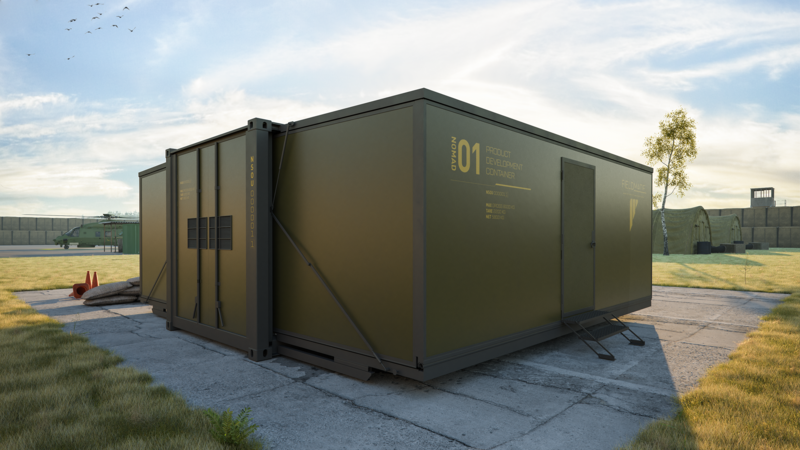 Additive manufacturing will have a massive impact on the military supply chain, and how it is managed, in the near future. So far, adequate Additive Manufacturing solutions with military focus have not been available on the market. 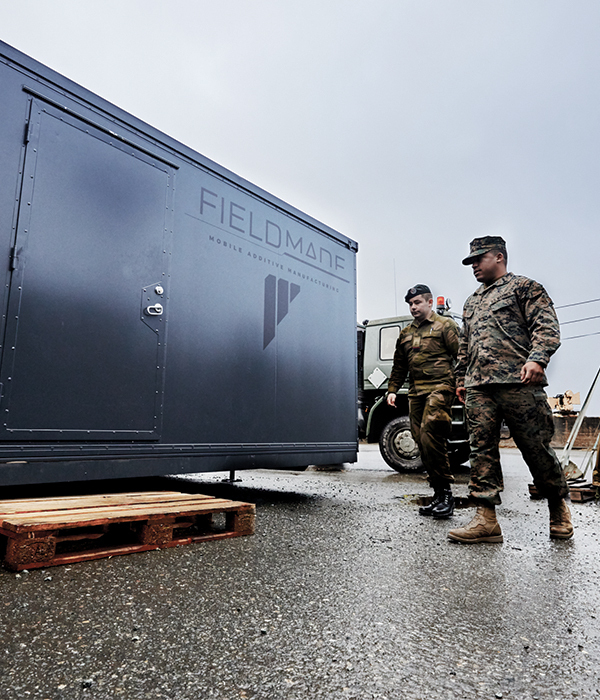 Fieldmade`s full-scale mobile Additive Manufacturing solutions for defence support industry-specific structures, processes, rules and protocols, as well as specific robustness-, interoperability- and security requirements in order to facilitate field deployment of Additive Manufacturing Microfactories.